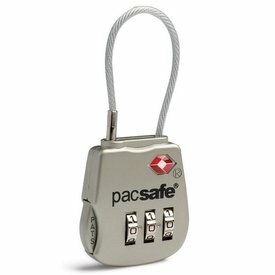 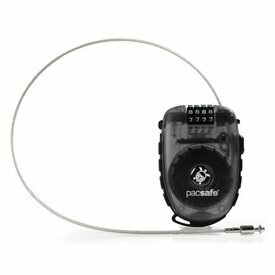 Retractasafe 250 features 4 dials and a longer, thicker cable making this lock ideal for when you need added security for bags and beyond. 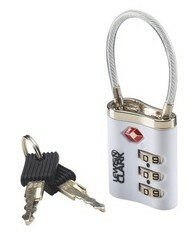 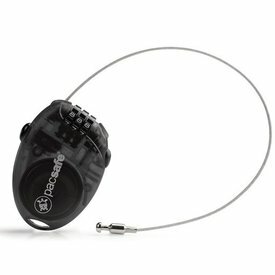 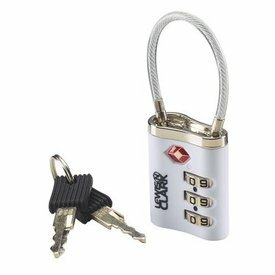 Lewis N Clark's classic cable lock offers security in the form of a steel cable and a 3-dial combination. 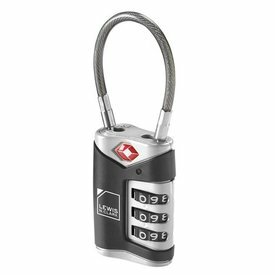 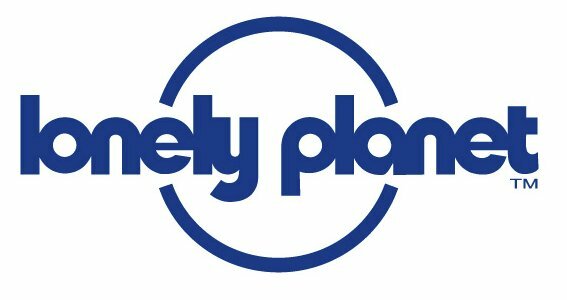 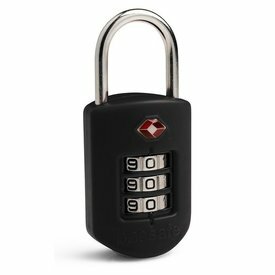 This lock is easy to set with our step-by-step written and video instructions – making it keys-free, and one less thing to remember.